Kelp forests grow deep beneath the waves, on coastlines all across the world. They are one of the most dynamic ecosystems you will ever come across, and they are home to all sorts of marine life. These forests love both temperate and polar waters. 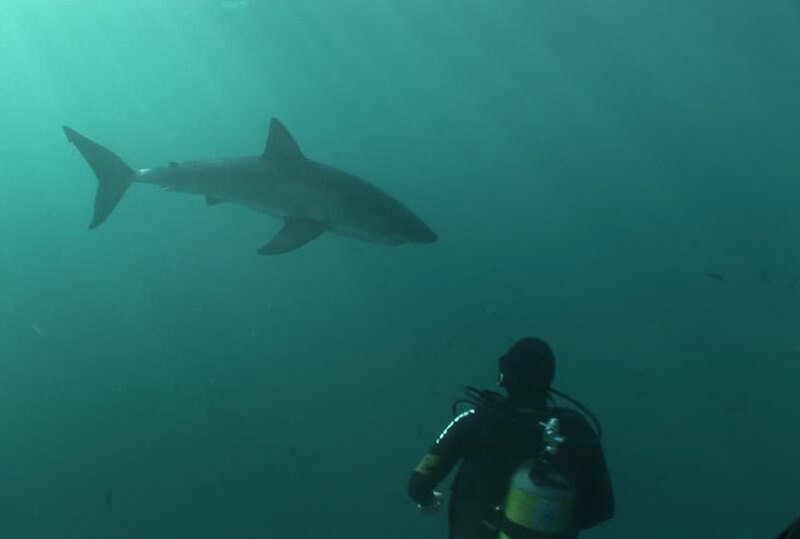 And they happen to be one of the most exciting places to go diving in South Africa. 2018 blessed us divers with an exquisite sardine run. Well, exquisite is an overstatement, but this year’s turn out of sardines was one of the best we have seen in years. 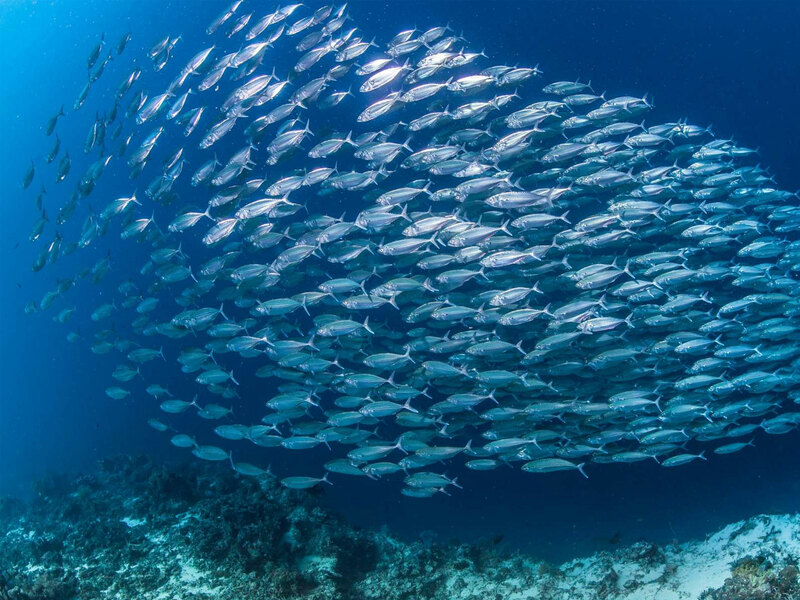 When those first few sardines came darting up the coast, we could hardly contain our excitement, and we were able to share some epic diving with our visitors. As the year draws to a close, we know that many drivers are keenly planning their 2019 diving calendar and we certainly hope that you are including the Sardine Run on your itinerary! 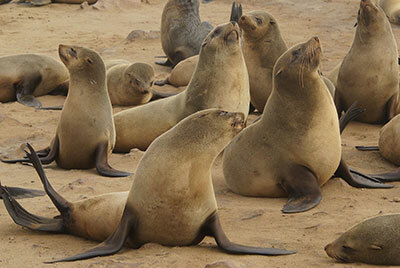 Read these exciting facts about the Cape Fur Seal! Is It Normal To Have Fear When Diving? 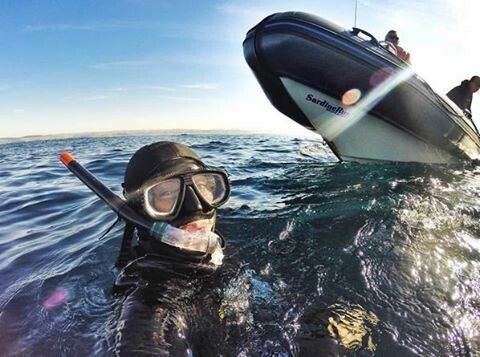 Diving in South Africa, whether shark diving, wreck diving, or diving during the sardine run, you probably already know that our waters are not for the inexperienced. 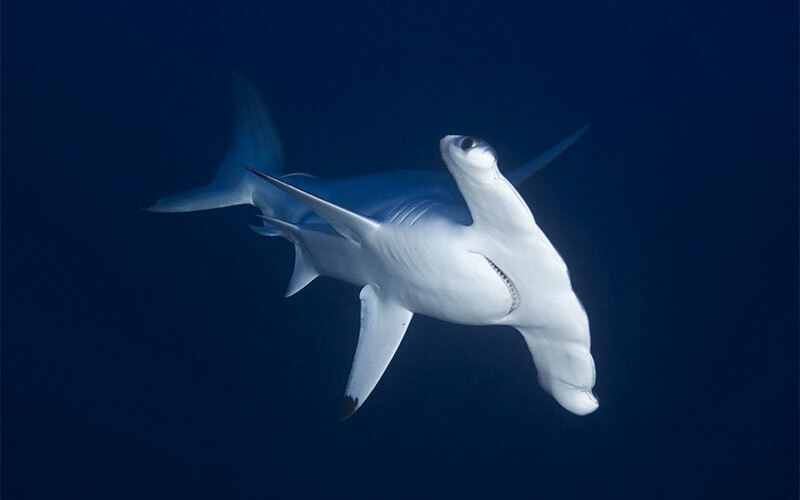 With another shark movie hitting the theatres and bringing these magnificent creatures back to the minds of audiences everywhere, now is the perfect time to talk about shark breaching. 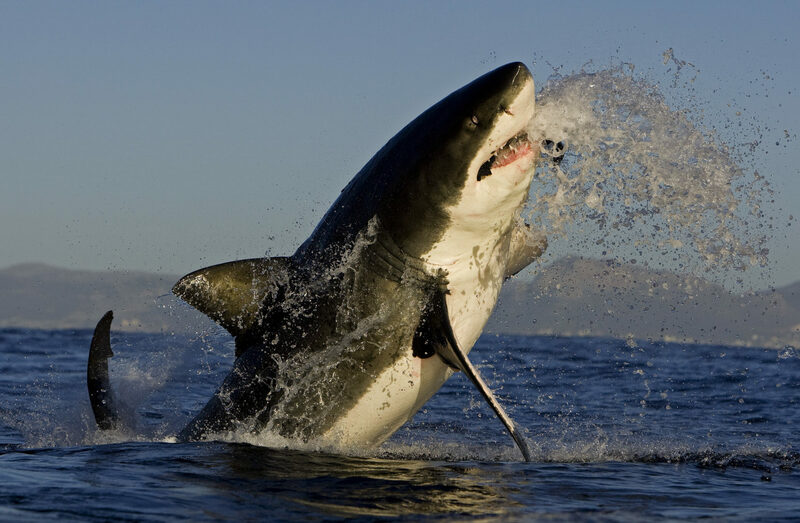 Great White Shark cage diving is one of South Africa’s greatest attractions. 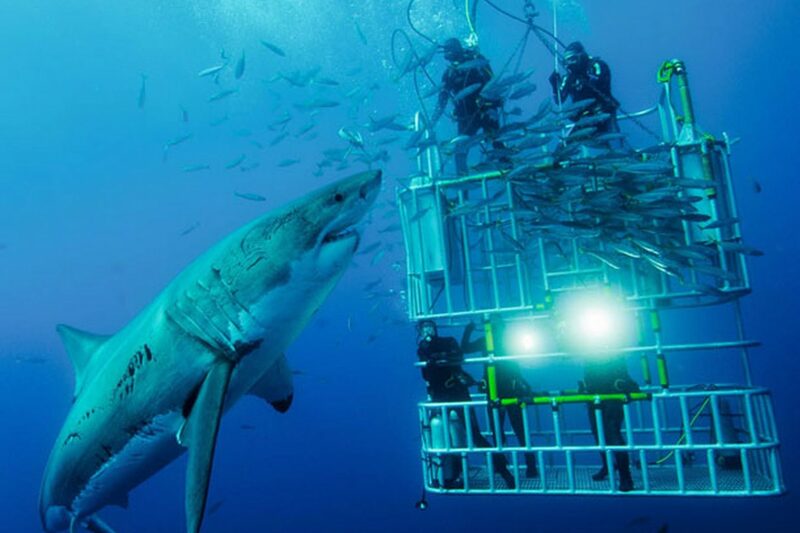 Pioneered by a South African and Australian partnership, cage diving has quickly become the perfect excuse to take a dip even if you are not a diver. 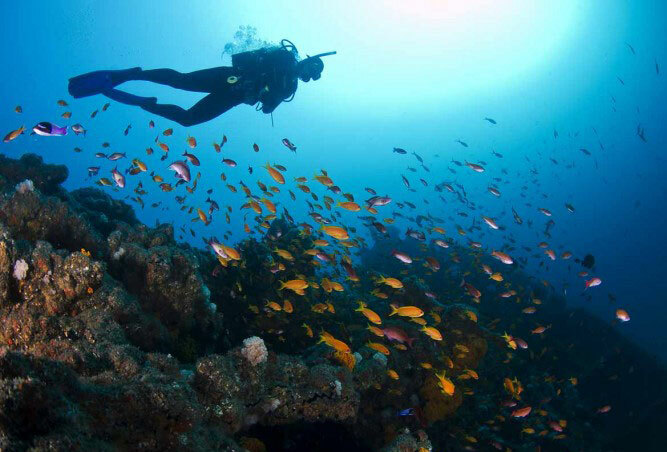 When Dive the Big 5 was first established in 1996, South Africa was primarily known as a Tropical Coral Reef diving destination with most of the diving being done at Sodwana Bay. 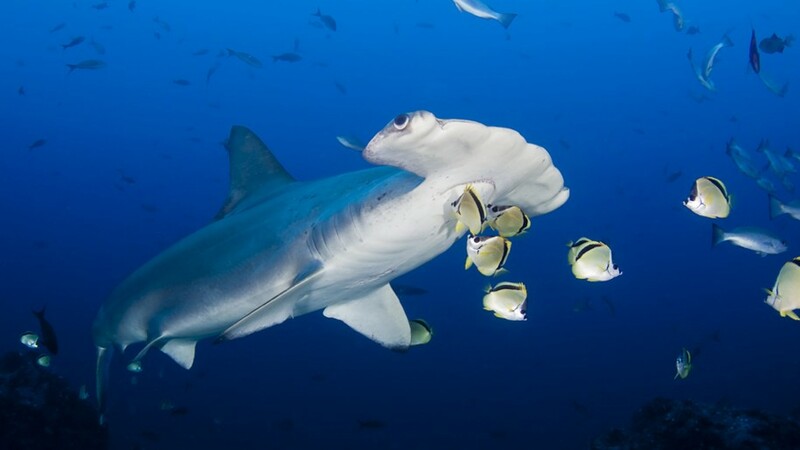 Umkomaas was also little known as a diving location, despite its reef and wreck dives, the Nebo and the Produce, and for those adventurous divers the Raggies sharks. There are plenty of "what to do" guides out there, but for divers, there aren’t a whole lot of "what not to do" lists.